Key to success will be collaborative working with other Organisations within our sector and allied industries. 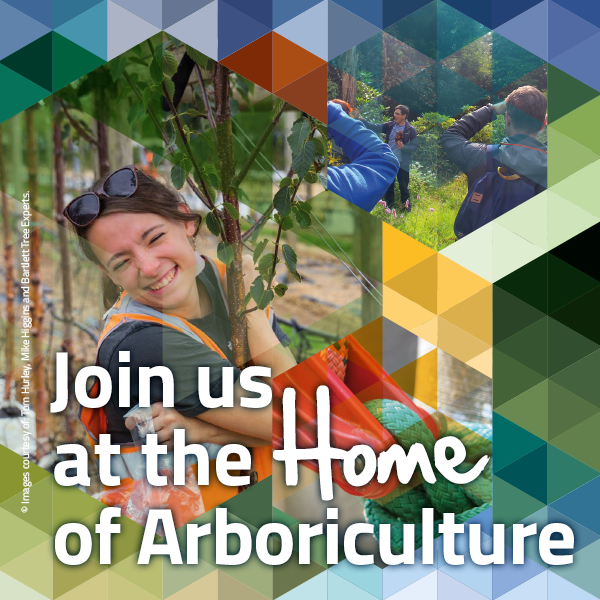 As a charity the Arboricultural Association receives support and sponsorship from many partner organisations and business inside and outside of the sector. Without these relationships, we wouldn’t have been able to successfully provide the host of training and events available throughout 2017. We look forward to continuing these relationships and forming new collaborative partnerships throughout 2018. Please e-mail stephen@trees.org.uk for more information on developing a partnership with or sponsoring our services.